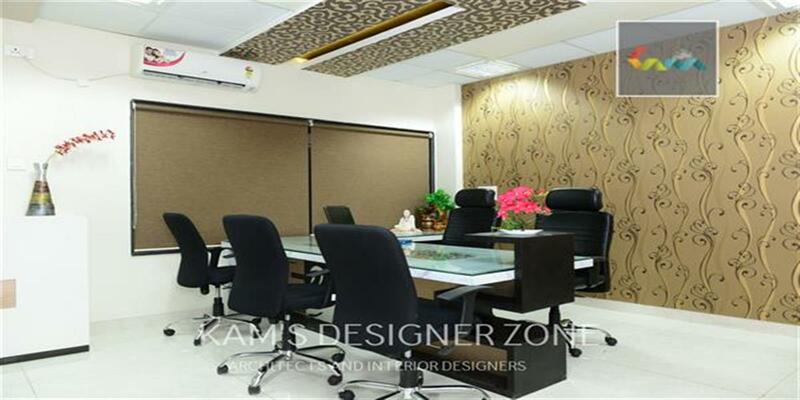 Interestingly, there is nothing extremely radical about this design or material. 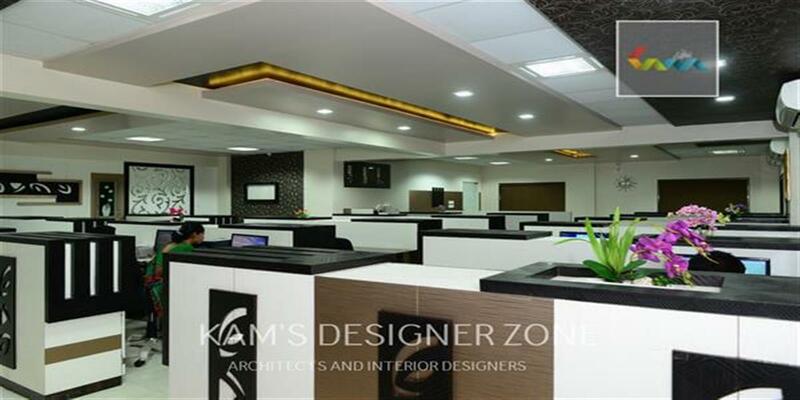 This only means that the designer has used his skills during the application of simple material, logic and understanding the temperament. 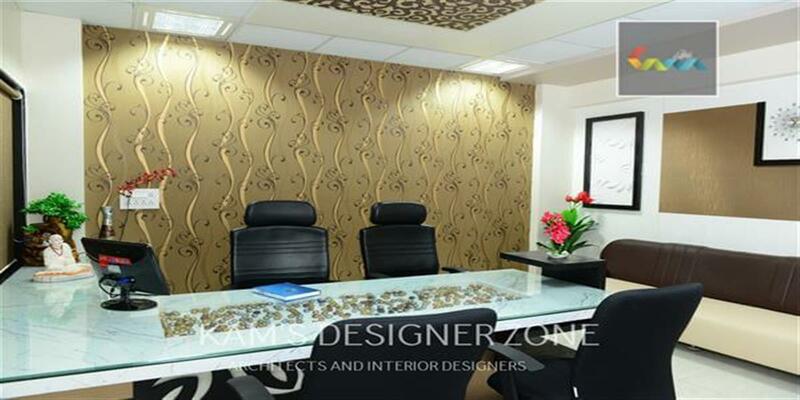 Simple use of laminates combination in dark brown and white gives a sedate effect. 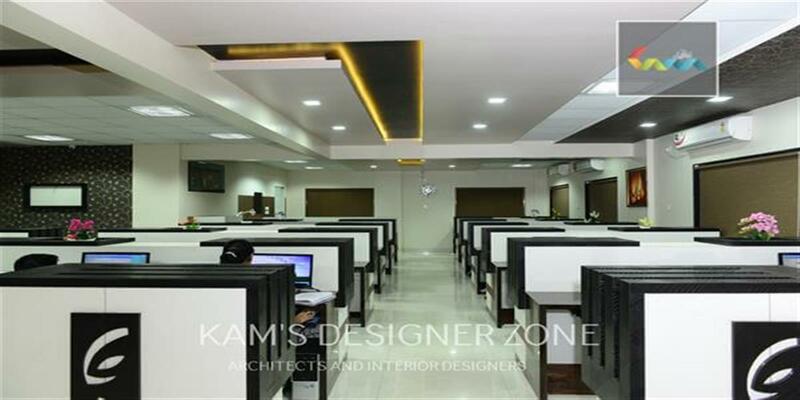 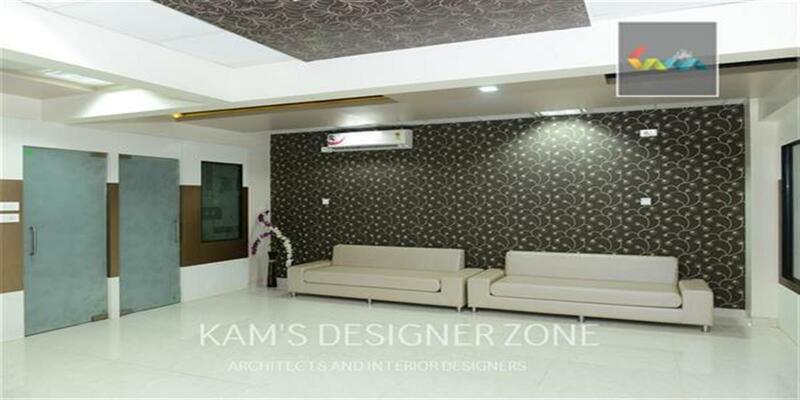 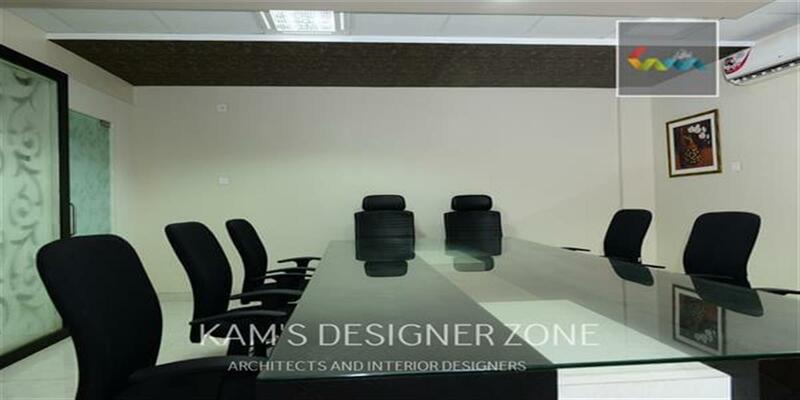 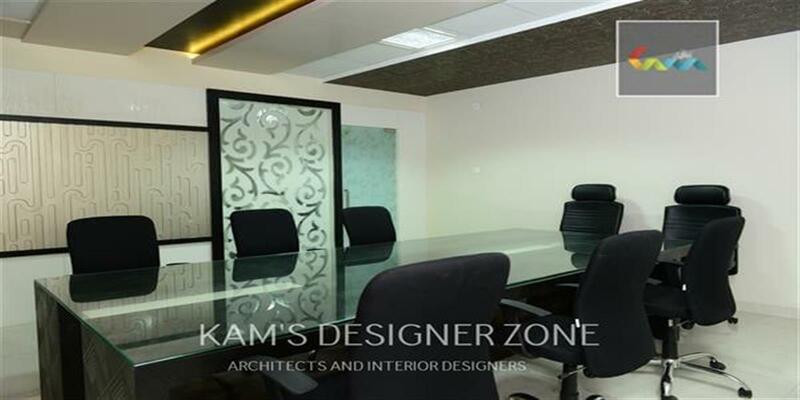 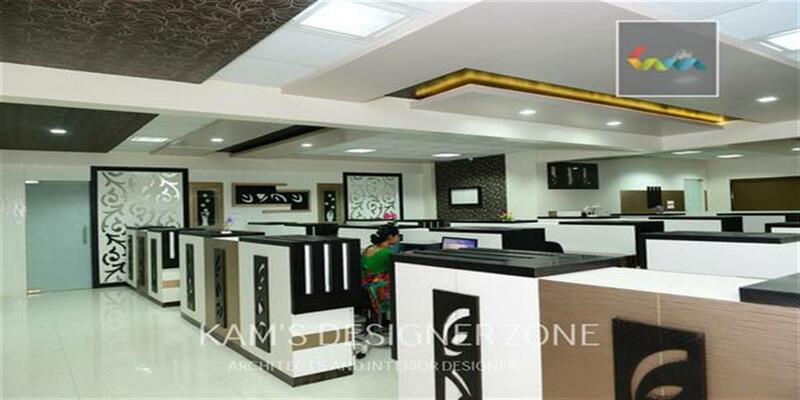 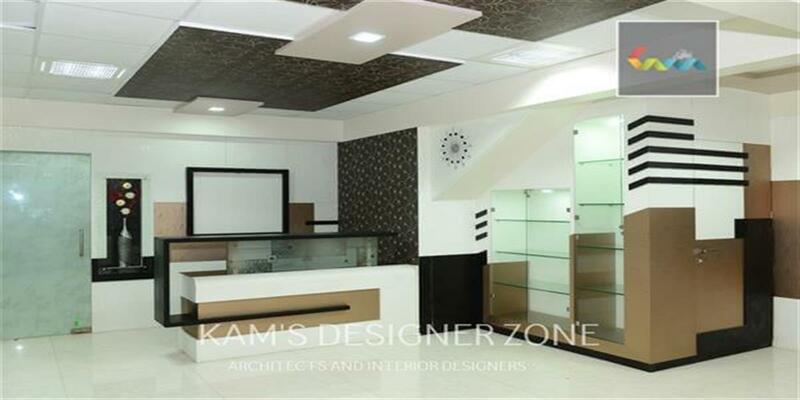 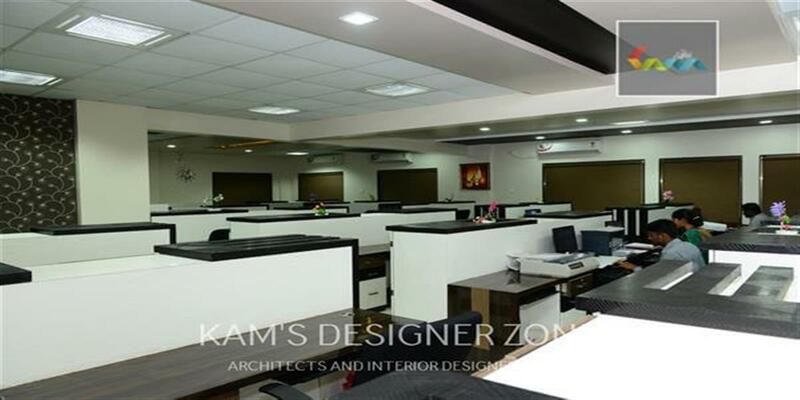 Also very interestingly the handles are made on site itself with a laser cut design, thus adding beauty to the decor.A 3000sqft office located in chimbaliphata near chakan makes it unique beca..